In spite of all the previous rumors, CME Group Inc. is not going to introduce futures on cryptocurrencies other than Bitcoin. The Chicago Mercantile Exchange (CME), which is the largest exchange operator in the world, began offering Bitcoin futures in December. It happened shortly after its competitor Chicago exchange Cboe Global Markets Inc. had launched such a service. In comparison with Cboe’s contract, CME’s contract is five times larger. Nevertheless, it should be admitted that trading in both contracts can’t be named very active and it has always been so since their introduction. In the interview to Bloomberg, the Chief Executive Officer of CME Group Inc. Terry Duffy named Bitcoin futures “the most controversial launch of a product”. 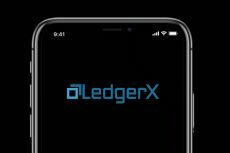 He also emphasized that the company does not have any plans to introduce futures on cryptocurrencies other than Bitcoin in the near future, explaining it by the necessity to better analyze the situation and develop an approach for Bitcoin. “I will not just put products up there to see where they’re going to go. I will take a wait and see approach with Bitcoin for now”, said Duffy. According to Duffy, it is impossible to launch altcoins futures contracts immediately, as they are still a rather new phenomenon, moreover, this market is known for its volatility, and the company can’t just list such contracts for trading without preliminary deep analysis. 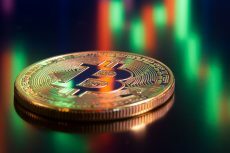 CME Group’s introduction of Bitcoin futures in December was an important step towards legitimization of the creptocurrency status, which resulted in great support for the consequent record highs of the crypto market. 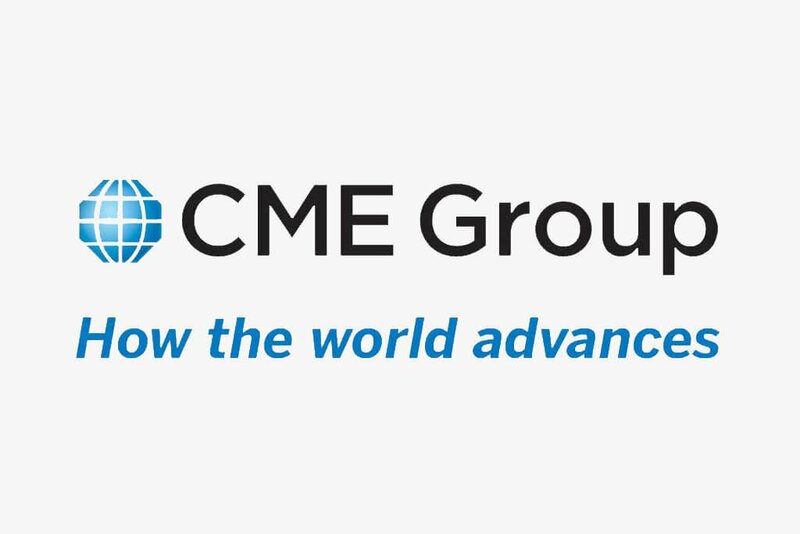 As we have already mentioned, CME wasn’t a pioneer in this sphere: the Cboe Global Markets Inc. was the first to enter the scene having 5,881 contracts processed daily as of 2018. CME’s, meantime, has daily average of 3,063. However, if we look at this competition from another perspective, we will see that CME can be considered a leader as well. On average, 15,317 Bitcoin are worked out by CME daily which is twice as many as processed at Cboe. It is also worth mentioning that CME Bitcoin futures have climbed by 93% while open interest also experienced a 58% increase in the second quarter if compared to the first quarter of 2018. 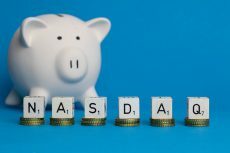 According to experts, the recent growth of the derivatives volumes is partially related to the fact that more and more institutional investors are entering the cryptocurrency market today. Nevertheless, while CME is not planning to deal with altcoin futures, its main rival Cboe is currently considering such an opportunity and is analyzing a situation on other markets with a view to be confident that the company has appropriate infrastructure to work with altcoin contracts. However, let as also remind that all the rumors about CME’s interest in altcoin futures launch were not unfounded. In May, after the launch of a daily benchmark value and a pricing index for Ether, CME Group announced its plans to estimate customer demand for Ethereum futures contracts. 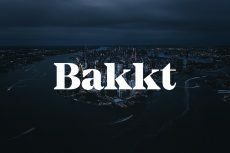 This being said, whether the company has failed to identify customer demand, or just haven’t worked out any consistent policy on altcoin ETFs remains unclear.